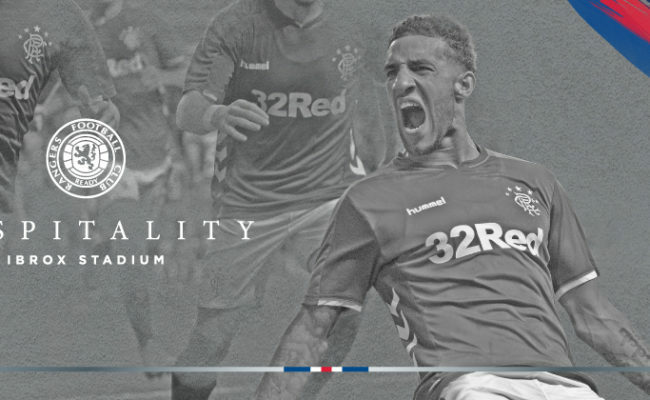 RANGERS adventure in the Europa League will continue over the coming months and hospitality packages for the fixtures at Ibrox Stadium are on sale now. 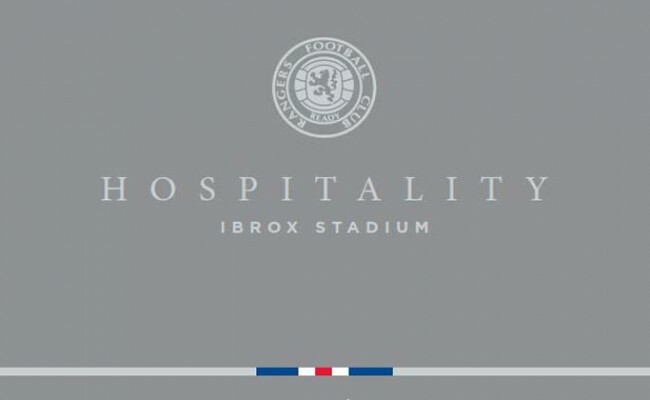 Europa League packages are available with a range of suites on offer, from the informal, casual setting of the Ibrox Suite, to the more exclusive Thornton Suite and Club Cooper suites which see guests arrive and enter via the famous marble staircase. Guests will be able to listen to tales from ex-players who will be interviewed in the lounges at each matchday. Mark Walters for the Spartak Moscow fixture and Peter Lovenkrands attending the final home group stage match in November, where he’ll share stories of his goals against Villarreal the last time the teams met back in 2006. 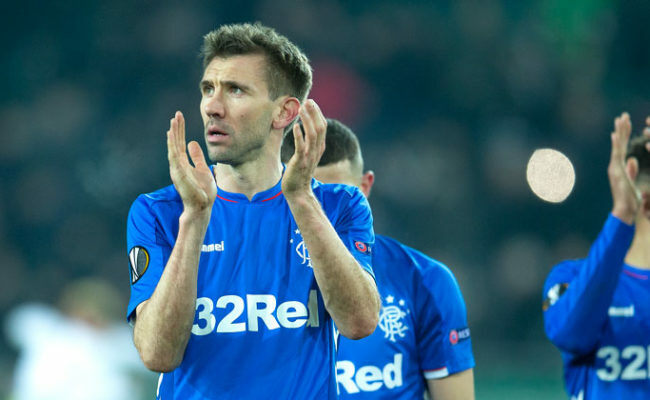 The Gers have reached the Europa League main draw by coming through a gruelling schedule of 4 qualifying rounds, most recently a spirited 2-1 aggregate victory against Russian outfit FC Ufa. Their prize for reaching the Europa League Group Stage will be matches against Villarreal, Spartak Moscow and Rapid Vienna – all big names in the European game. Rapid Vienna visit Ibrox on Thursday 4 October, with Spartak Moscow travelling to Glasgow on Thursday 25 October. 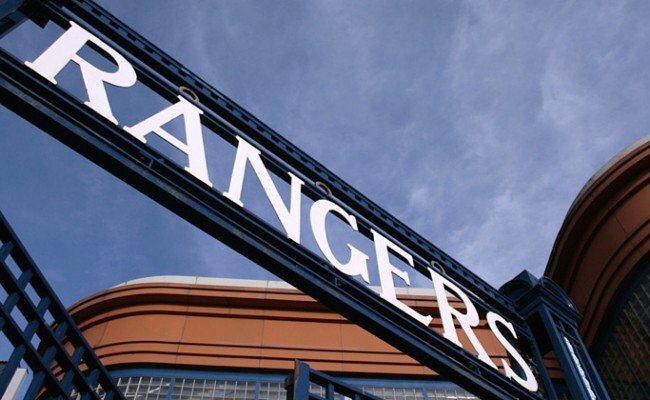 The Gers final home group match is against old European foes Villarreal, on Thursday 29 November.